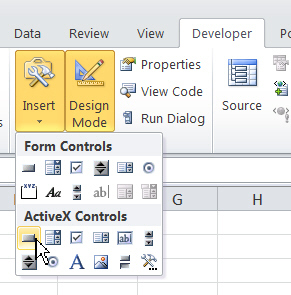 Whether you should be using Form controls instead is another question! The reason this happens is because of a Microsoft security update - you can find more details here. 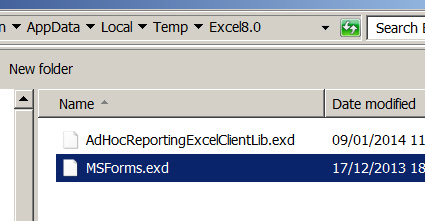 I suspect that this happens only when you're running different versions of Excel on the same computer. How to find the disk cleanup utility in Windows 7, for example. However, this didn't work for me - and nor did repairing Office 2010, or running any of the automatic Microsoft fixes listed on the webpage linked to above. Find and delete this file in your user profile folder. This finally did the trick!